When I was young, my dad told me, “If you are going to do something, do it right.” These words have done me well. The work I have done, the work I am doing, and the work I am going to do will always be done to best of my abilities. This goes the same with my partner, Larry. Both of us are perfectionists. We not only push ourselves, but we also push each other to the point of perfection. When one starts doing something, like building guitars, one’s best is not good enough. The first guitar Larry and I tried to build is hanging over the door of the shop. The other ones that were not good enough — and there were a number of them — were tossed in the fire. Larry and I build guitars to be played. 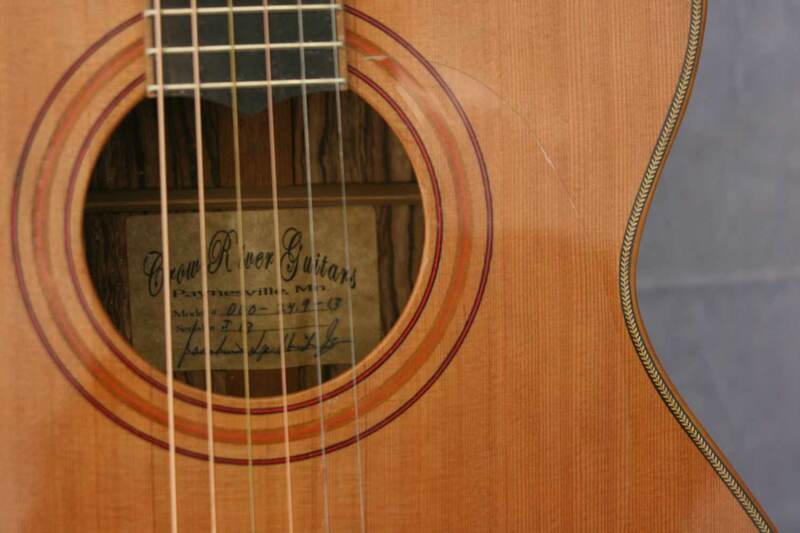 The three main factors in a playing guitar are sound, playability and structural integrity. If any guitar does not have those three factors, no matter how pretty it may be, we will scrap it. Finally, it’s not what we say about our guitars that define them. 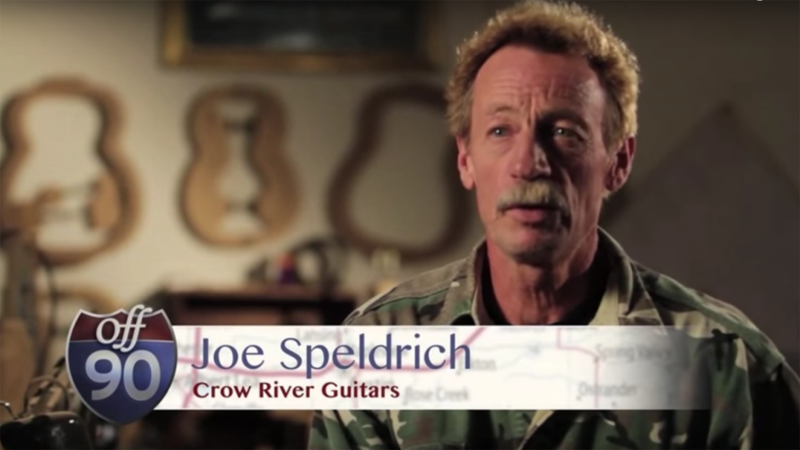 It’s what you say about the Crow River Guitars that define them.